We’ve started a trial to get volunteers in Wrexham Scouts to use the Slack messaging platform. In recent years more and more of Scouting has been done using Facebook. 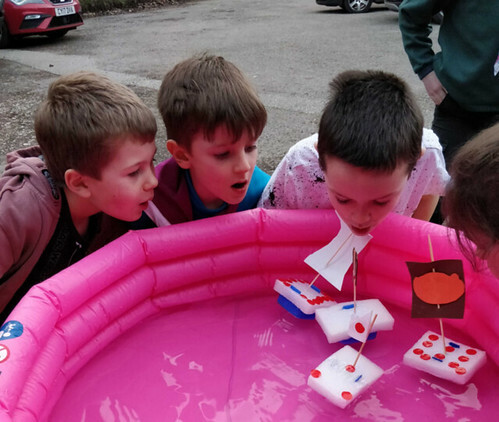 We have a plethora of Facebook groups to share information with parents, we use Facebook pages to promote the amazing activities we do, and we use Facebook messenger to chat individually and in groups. We want our volunteers to be able to choose how much time they give to The Scouts. 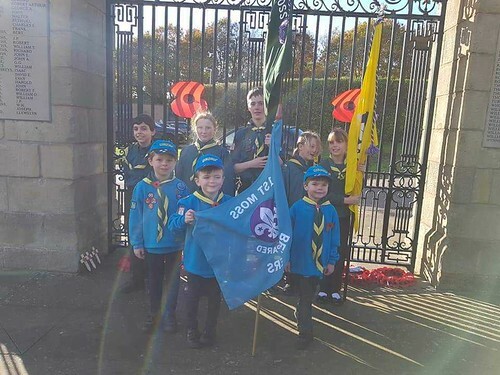 By using Facebook we are sometimes taking this choice away from them – they may be on Facebook to chat to their friends or look at some photos of a new niece and up pops a notification of a message about Scouts. Volunteers are inherently nice, helpful people who find it hard to say ‘no’, so they’ll end up dealing with the message and possibly spend 10 minutes or more dealing with something they hadn’t intended to. When a volunteer ends their role they can’t just hand over their profile to the new person who’s taking over as they are personal accounts. This makes handing over very difficult if lots of information is on their personal Facebook account. 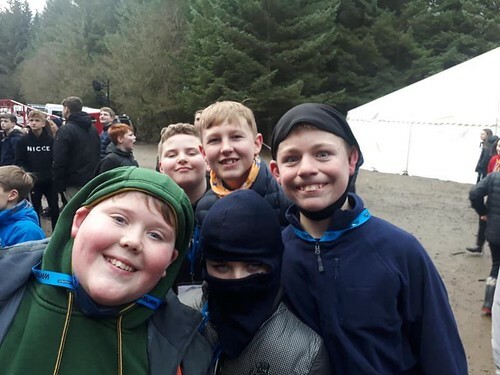 All the various groups, pages and group chats are mixed in with other groups they may be a member of and personal chats making it difficult to find things to do with Scouts. It’s not always easy to find the Scouts Facebook groups, Pages and group chats available. You can’t just join a chat, you have to be invited. Slack gives separation – it’s just for Scouts. Our volunteers can choose to check messages on it when they want to. Because the Slack profile is just for their role they can hand it over easily to the next person. A Scouts Slack workspace is just that – everything about your Scouts role in one place. You can see all the Channels available and join or leave whenever you want. Yes, there are private channels but this function is useful sometimes. There’s a directory of people so it’s easier to chat to others in Scouting whether you’re Facebook friends or not! OK, so there are downsides. The beauty of Facebook is that it’s tricky to miss things. If you don’t get your Slack notifications set up right it’s possible you wouldn’t see new content. It’s a pain getting used to a new platform with its different way of doing things – Facebook is familiar to most. So we’ll try it out, and see what people think. I do think it’s important to try new things though. We are a Movement after all! 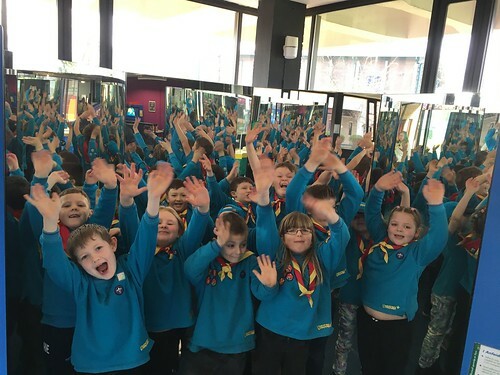 Cubs visit Wrexham’s brand new Fire & Ambulance Station!